The Christian County Sheriff’s Office has partnered with a private online network called Nextdoor. 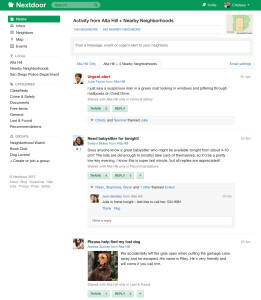 Nextdoor is a free private social networking website for your neighborhood. 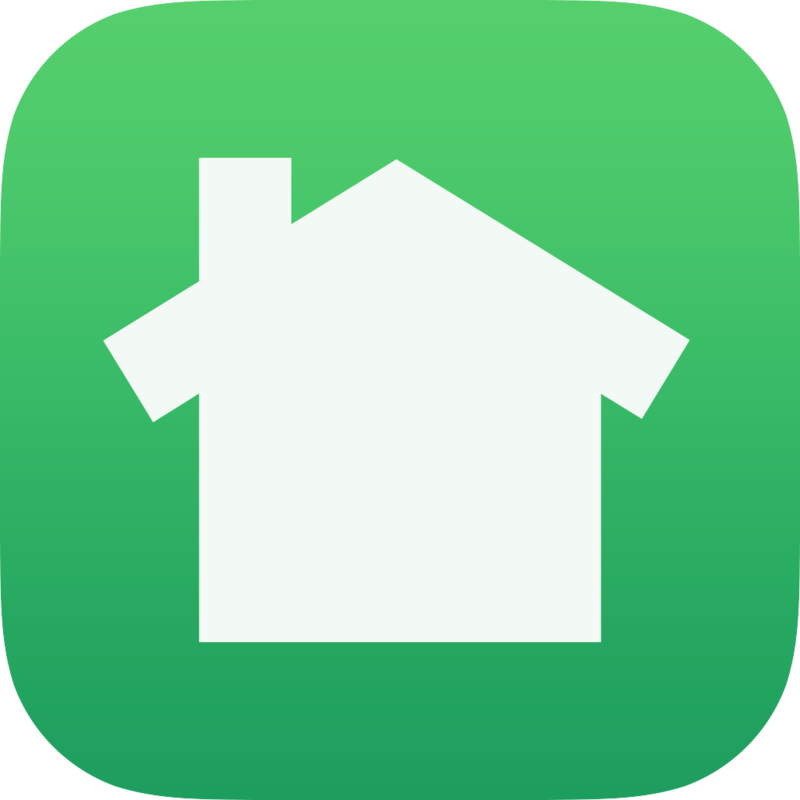 Nextdoor makes it easy to connect with your neighbors and build stronger, safer, happier places to call home. The Christian County Sheriff’s Office neighborhood watch programs point of contact is Deputy Bill Whitaker.